IMMEDIATELY AVAILABLE FOR LONG TERM LET! We are delighted to bring to the market for rent this beautifully presented two bedroom apartment. The landlord has recently undertaken a refurbishment project on this property and its is presented to a very high standard. Accessed through a communal entrance door leading to stairs to the first floor where the apartment can be found. Once in the property there is a good size entrance hallway providing access to all rooms; large lounge with double aspect windows, two good size bedrooms, newly fitted bathroom suite and newly fitted kitchen/ dining room with a gloss white finish and appliances. 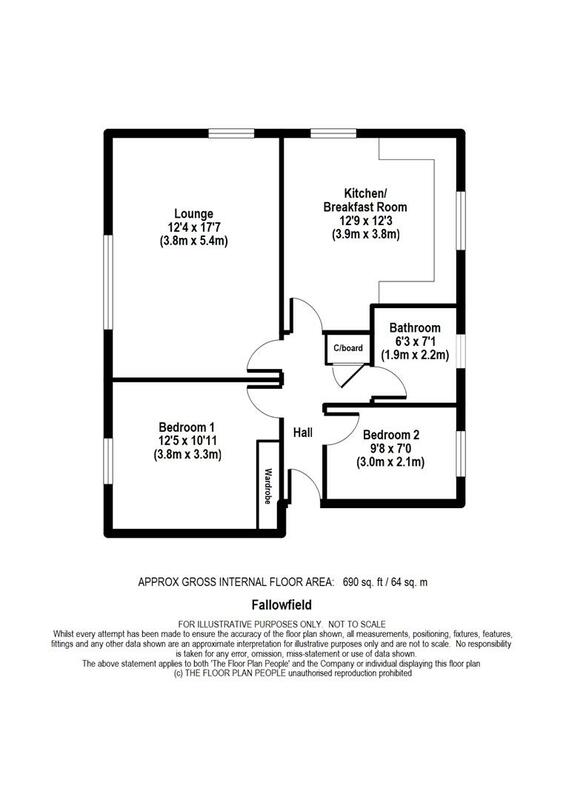 Externally, there is a communal garden area and allocated parking space. Other benefits include brand new double glazing, electric wall heaters and brand new carpets. This property is available for long term rent and would ideally suit a professional couple or young family.